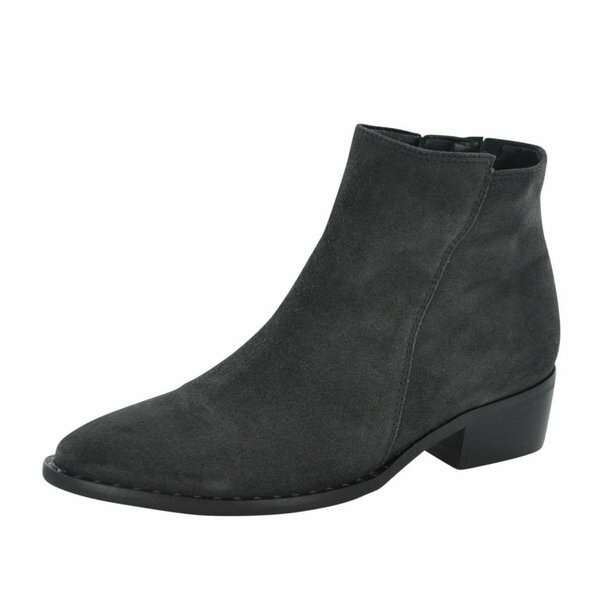 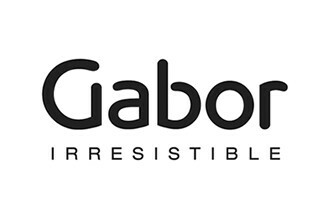 German fashion house Gabor is a leading manufacturer of high-quality ladies’ fashion shoes. 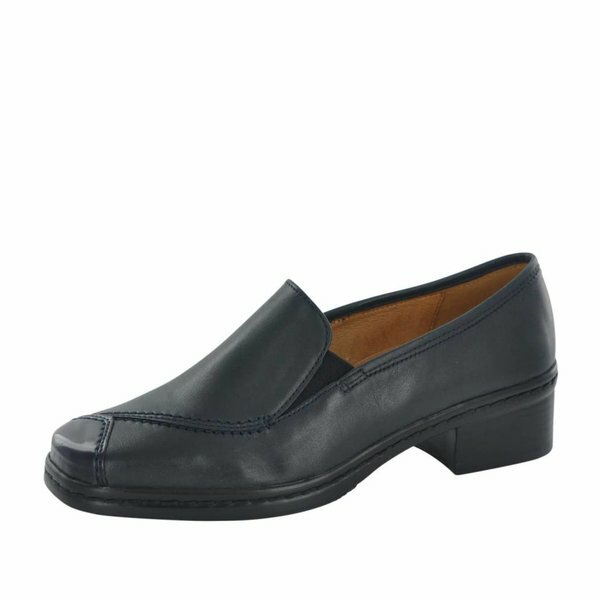 Alongside the latest trends, fit and quality of workmanship are the essential features of the Gabor shoe brand. 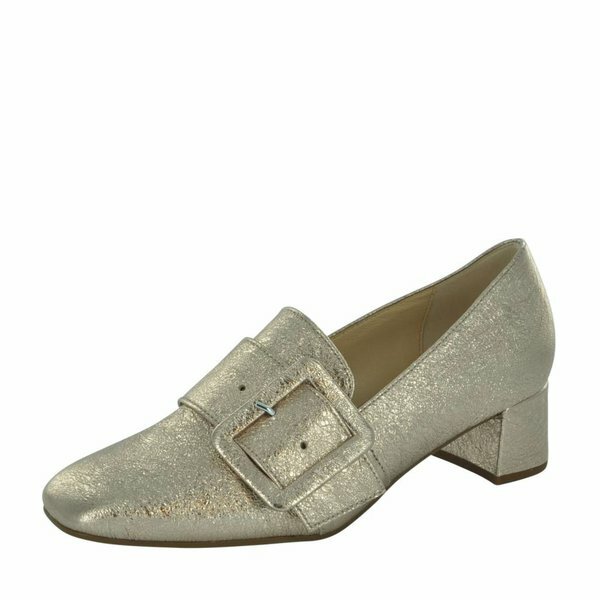 In existence for more than 60 years, today Gabor is one of the largest ladies footwear manufacturers in Europe and worldwide. 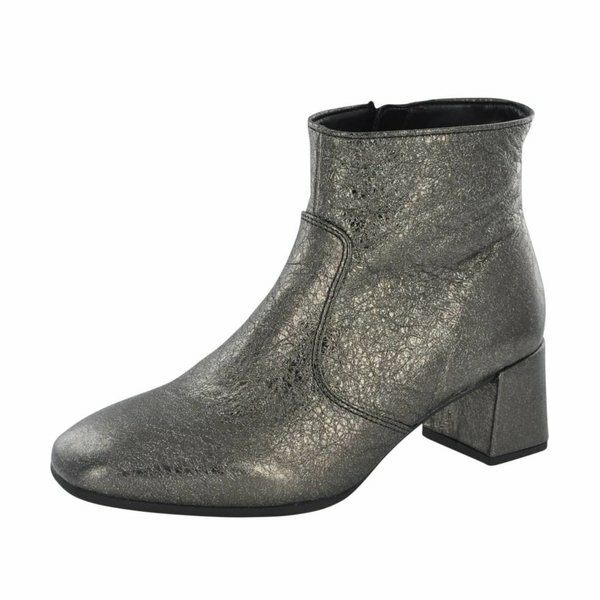 Using only premium leathers and the best materials, Gabor offers a wide ranging selection each season that appeals to women of all ages, from boots to heels to sandals to pumps. 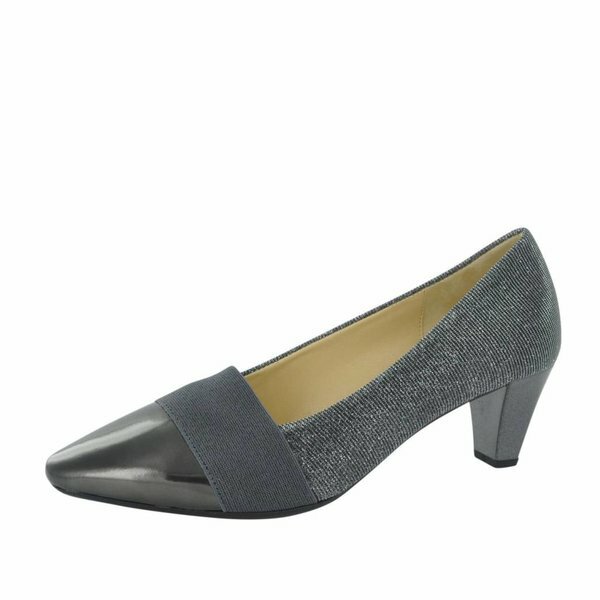 Classy shoes for the sophisticated woman.